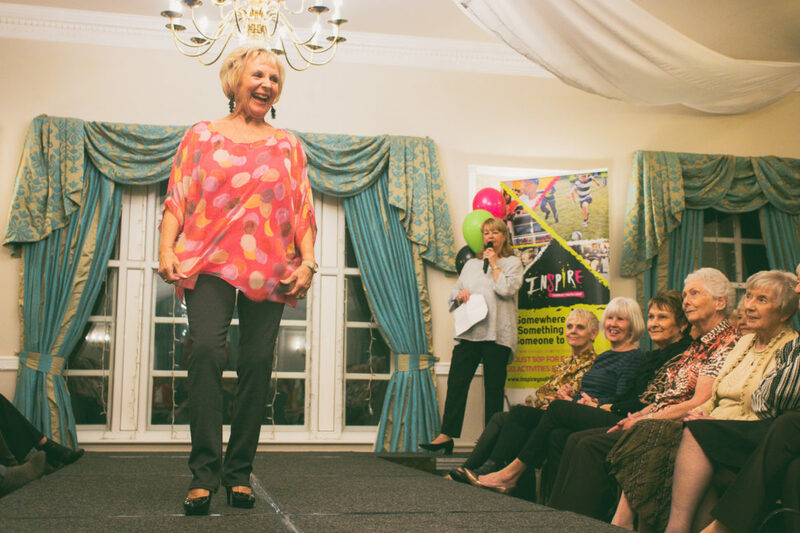 Lady Captain of Shaw Hill Golf & Spa Resort, Lesley Penketh, organised and hosted a fashion show at the golf club based in Whittle le Woods, Chorley in support of Inspire Youth Zone. 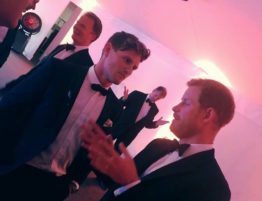 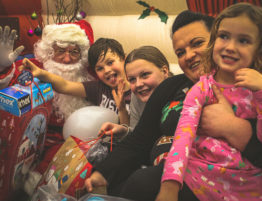 Members of the golf club as well as supporters of Inspire flocked to the event which boasted gin tasting and a range of jewellery, art and crafts stalls for browsing before and after the main event. 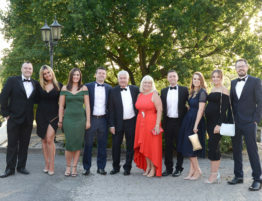 The event was supported by local business Love Fashion and Jewellery who also provided models, clothing and a compère for the fashion show and catwalk itself. 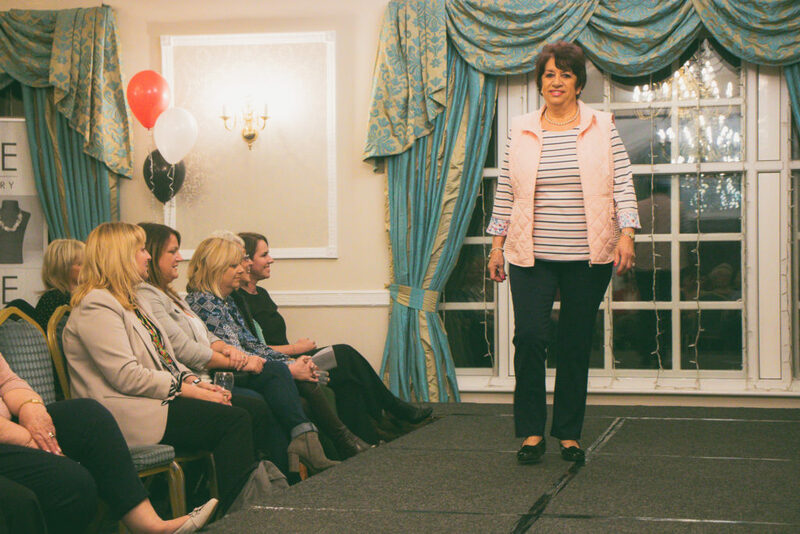 After introductions by Lady Captain Lesley Penketh and Inspire CEO Janine Blythe, the show got underway with a continuous flow of gorgeous womenswear all available for purchase at the event. 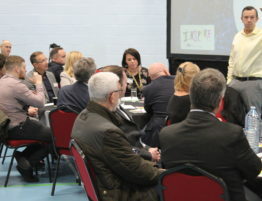 The generosity of the attendees combined with the monies raised on the raffle full of prizes from the stallholders and other local businesses managed to raise over £1500 for the youth charity to be used in supporting and improving the offer for young people in Chorley. 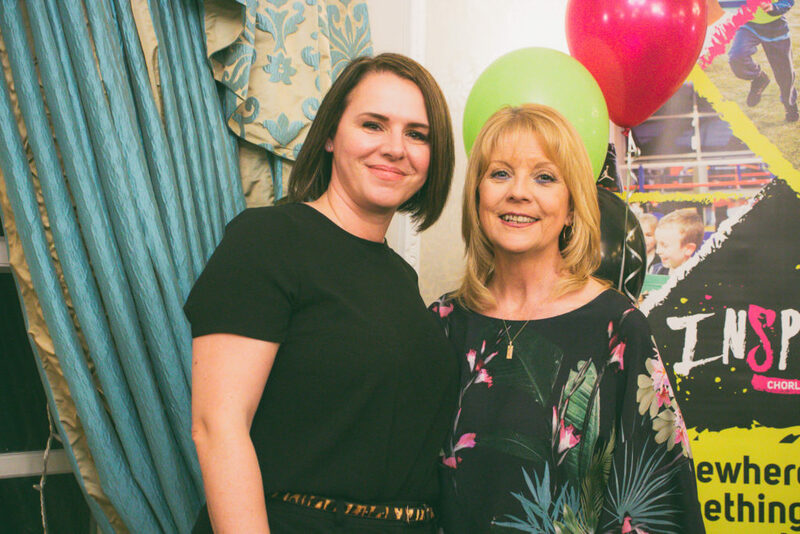 Lesley Penketh has shown her support for the Youth Zone by selecting them as her chosen charity as Lady Captain at Shaw Hill and this event was the first in her tenure. 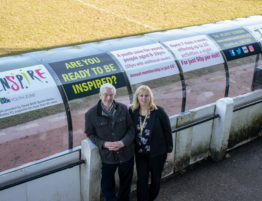 On top of this, Inspire have been working closely with Shaw Hill to secure a number of free junior memberships for Youth Zone members who have shown a keen interest in golf. 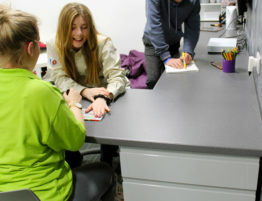 If you’d like to host an event that helps Inspire to give young people in Chorley something to do, somewhere to go and someone to talk to, you can email fundraising@inspireyouthzone.org today.